These will leave your skin clear and soft. PSA: Your cleanser's pH level is important. 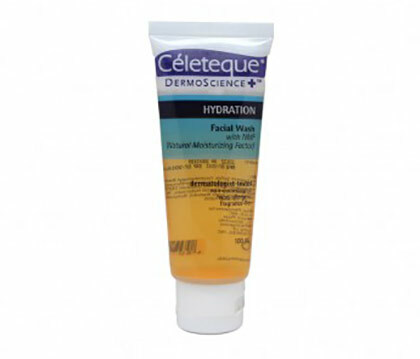 Using a facial wash with a pH of 7 and above actually destroys your skin's acid mantle, which leads to a dry, dehydrated, and acne-prone complexion. Yikes! If you suspect your cleanser is behind your current breakouts, switch to one of these low pH (five or 5.5) formulas for a healthy + balanced complexion. 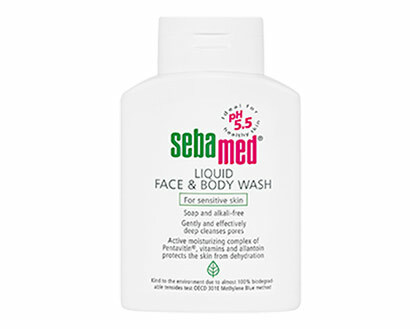 Try this hypoallergenic and sensitive skin-friendly cleanser to get a complexion that feels smooth and bouncy! This bottle is perf for those who like multi-purpose products! It gently rinses away dirt, oil, and bacteria from your pores and leaves your skin well-moisturized. 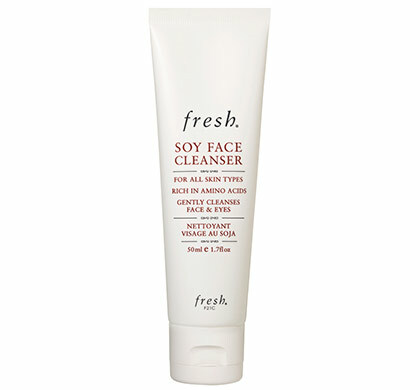 This famous cleanser is formulated with BHA and tea tree oil. 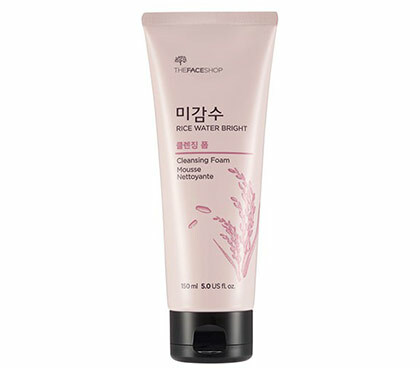 It gently clarifies pores and brightens your complexion. Do you love foaming cleansers? 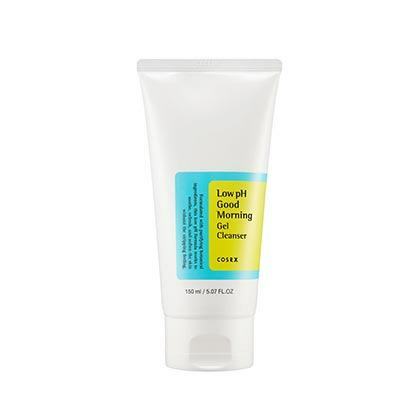 Say hello to this vitamin- and ceramide-rich wash that will grant you brighter-looking skin. The real star of this low pH cleanser is ~*Chardonnay Extract*~! It's a form of AHA that works hard to remove dead skin cells while refreshing and hydrating the complexion. Thanks to its aloe and active botanical ingredients, this cleanser will soothe and balance your stressed complexion. P.S. Check out this document created by beauty lovers for a list of cleansers and their pH levels!